Coughing, headaches, tiredness, sneezing, wheezing and congestion as a result of allergies can make your life miserable. Allergies that are untreated can also lead to many other types of illnesses such as ear infections and sinus. This is the reason why it is important to control the symptoms of allergy using the right methods. In addition to medicines, you also need to take some preventive steps to control allergies. 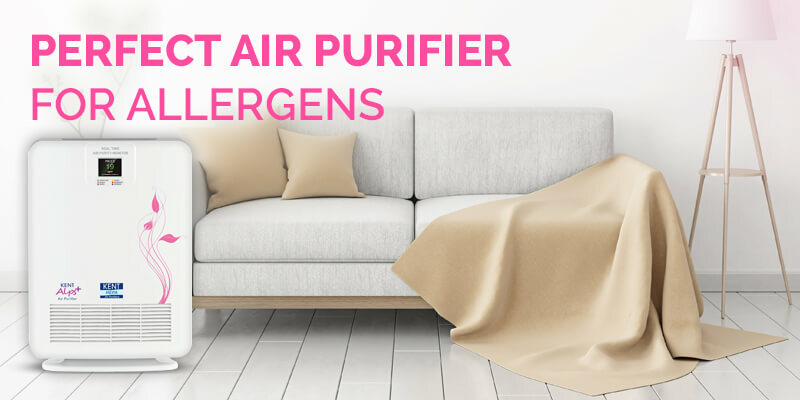 Improving the indoor air quality can play a major role in controlling the symptoms of allergy, which can be done with the help of air purifiers. So, in this write-up, we discuss how to choose the right air purifier to deal with allergies. Choose an air purifier which comes with HEPA (High Efficiency Particulate Air) filters which removes 99.97% of the indoor air pollutants from the indoor air that are 0.3 microns in size. HEPA air purifiers come with a dense filter which clean the matted fibres to trap dust and dirt particles. The indoor air contains a large amount of small particles that can trigger allergic reactions. The air purifiers use three different mechanisms of Impact, Interception and diffusion to trap the pollutants in the indoor air. This is another important point to consider when looking for an air purifier. The one-size-fits-all concept doesn’t work for air purifiers. You need to choose an air purifier depending on the room size. A rating above 350 m3/ hour is excellent for purifying the indoor air. The air purifiers from KENT come with a CADR of at least 400 m3/hour so that you can use the appliance for a standard size bedroom or living room. Air purifiers are ideal for purifying the air in a single room. This is the reason why it is essential to use an air purifier for every room if you suffer from allergies. In addition, you also need to consider the room size to check whether the air purifier can purify the air in the specified room. People suffering from severe allergies need to keep a check on the indoor air quality. This is the reason why it is advisable to go for an air purifier that provides you real-time updates about the air quality in a room. 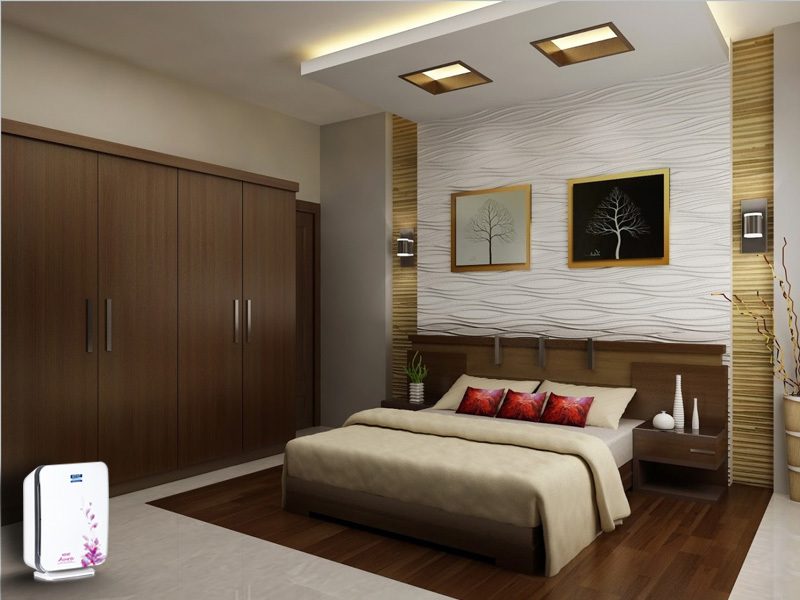 KENT Alps Plus comes with a real-time monitor that displays the level of PM 2.5 in your room. The air purifier also comes with an air quality monitor that indicates the air quality in three colors- blue stands for excellent, pink for good and red for poor. Seasonal allergies can make your life difficult. 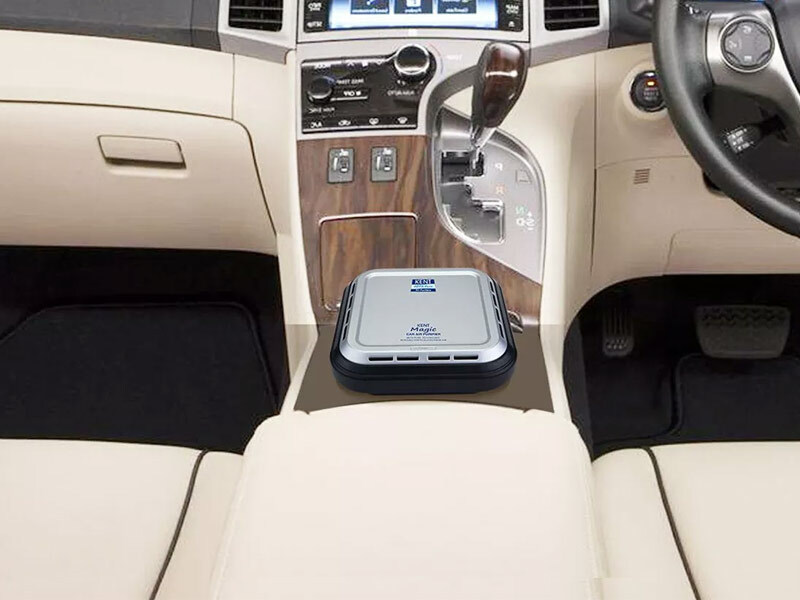 However, installing an air purifier can be of great help in dealing with the problems of allergies and their symptoms. Make sure you check the points mentioned above before buying an air purifier so that it meets your specific purpose.